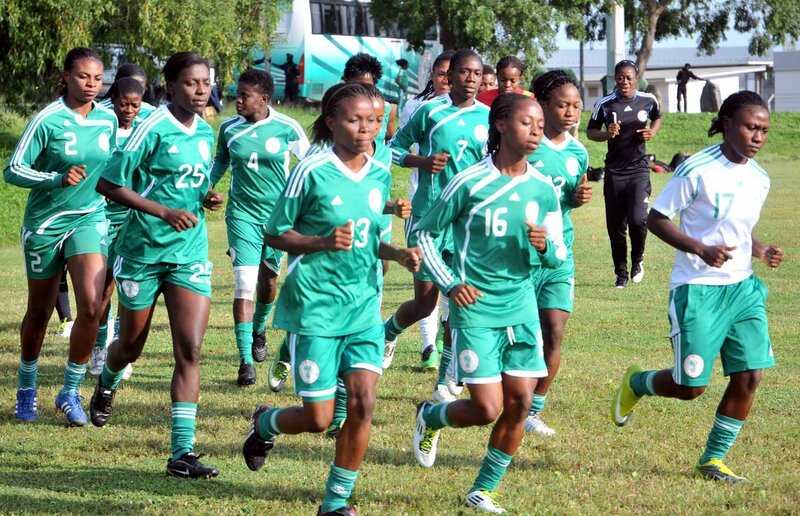 The Cross River State government has constituted a Local Organising Committee (LOC) for the hosting of the 2018 Women’s AFCON qualifier between the Super Falcons of Nigeria and their Gambian foes, as well as that of the Flying Eagles against Guinea Bissau. The matches are slated for the U.J Esuene Stadium in Calabar on May 19 and June 12, 2018 respectively. While inaugurating the 20-member LOC in the Conference Room of the Ministry of Youth and Sports, the commissioner, Comrade Okang Asu said it was expected to put modalities in place to ensure that the matches are hosted without hitches. Asu enjoined the LOC to sustain the positive legacies of their predecessors by ensuring that the state and indeed Calabar re-enacted its previous history of successful hosting of national events, especially as the cradle of the game in Nigeria. essence of the choice by adopting strategic stakeholders such as these personalities seated here to execute the onerous task.